We have a winner of 300 Monster Coins from MonsterCache! 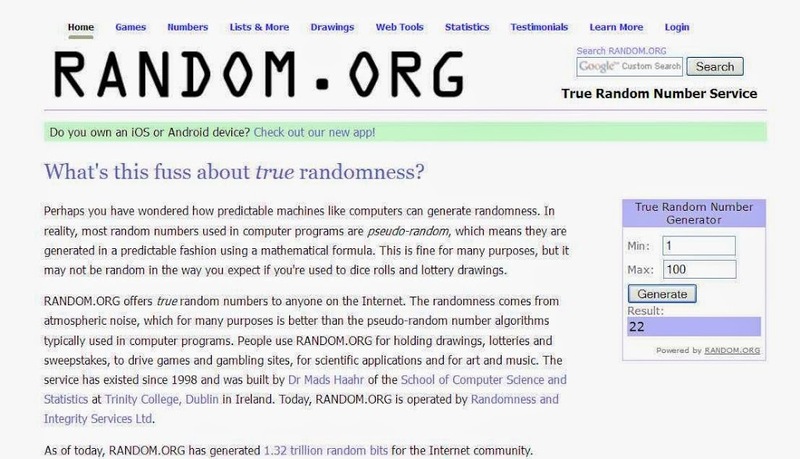 The drawing was at 7:00 PM Eastern Standard Time on Sunday, June 22nd, and the winner responded in about 24 hours (they’re currently traveling). That would be Tim AKA ATMA, a Monster Cache player from Texas. 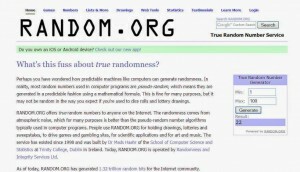 As always, our contest winners are chosen from the website random.org. We did not make a video this time either, although we are going to do that one of these days. Perhaps we’ll enlist the help of Geocaching Vloggers The Geocaching Doc, or The Amber Geocacher for some help in video production. No one wants to see a basic video with Mr.Yuck talking in his nasally voice. 🙂 So we’d like to thank Eric from Monster Cache for the interview, and donating the prize! If you haven’t yet, try Monster cache. 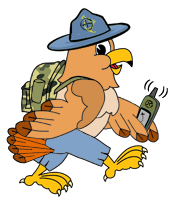 Did we mention you can earn badges? All Geoclocation game players love badges! Your blogger currently has 6 of them, and has captured exactly 50 Monsters, and is at level 5. Check it out, we think you’ll like it. When I entered this contest, I probably said something like “Ah!, I never win anything” but was shocked when the email came in saying I won! We were actually in the Pacific Northwest (Seattle) when the news came in. Perfect too since I needed coins for a bottomless Bucket of Silver the next day, due to a level up. Yes, we are Monster Cache players and love the game. It is a fun and simple game that we and our grand kids also love. Once you hear the “ROAR!” of Monster Cache and experience the fun of a level up, you wont forget it. Thanks a lot to Eric of Monster Cache and OpenCaching for providing the contest and prize. A total of 7 of our family members play the game and we hope to recruit more in the near future.